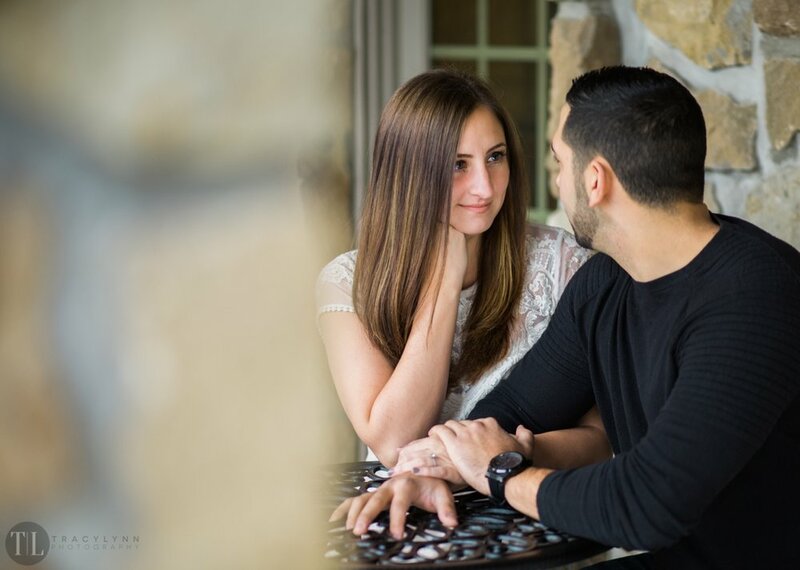 Today I'm sharing one of our recent engagement sessions! I absolutely adore everything about these two, their location choices, and it's like fall just exploded this last week so I wanted to share it before it's gone! 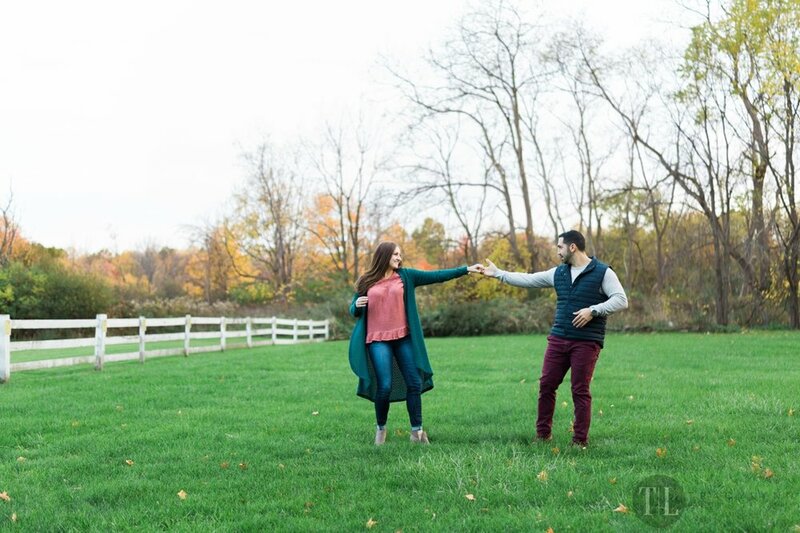 After rain outs and reschedules, we finally got some great weather for Nick and Martina's engagement session! I'm so happy that it worked out this way because we ended up getting that beautiful golden sunlight, and were fully able to deliver Martina's vision for their long awaited engagement session! We started at the Castle near Western Reserve (I don't actually know the name of it, ha!) and we ended at the Loghurst Museum. We had such a great night with them and getting to know them better! 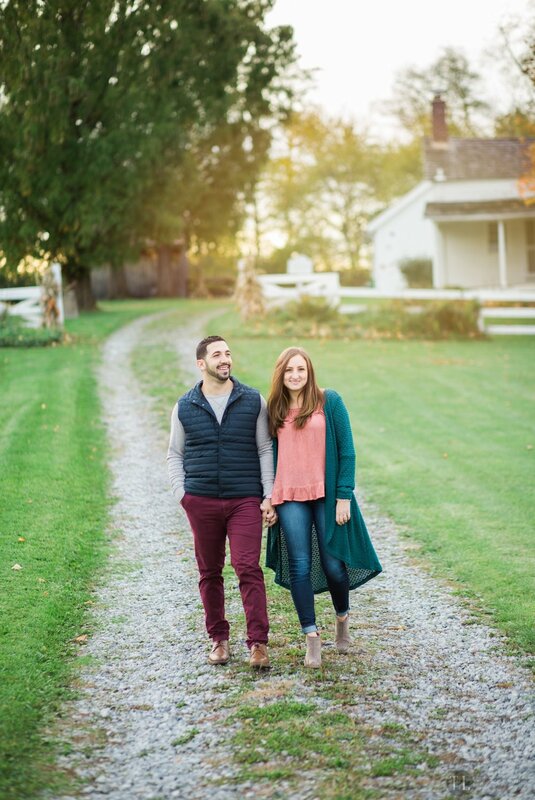 We cannot wait to shoot their wedding next year in the area's new venue The Vineyards at Pine Lake.